I.P Soybeans is a very motivating type of production for growers who take pride into producing a quality product that is purposely grown for human consumption. 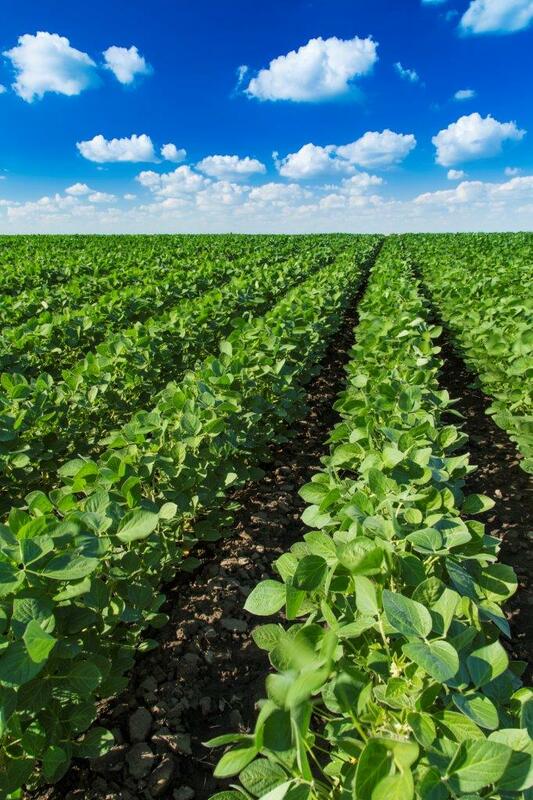 Soybeans are grown from certified seeds in order to meet specific client requirements. The soybean identity is preserved throughout the process from seed planting to container export. We offer competitive I.P premiums as well as agronomic services and field inspections to help you achieve our high quality standards. Our team also provides you daily basis value updates and information on market trends. Contact us for more information.